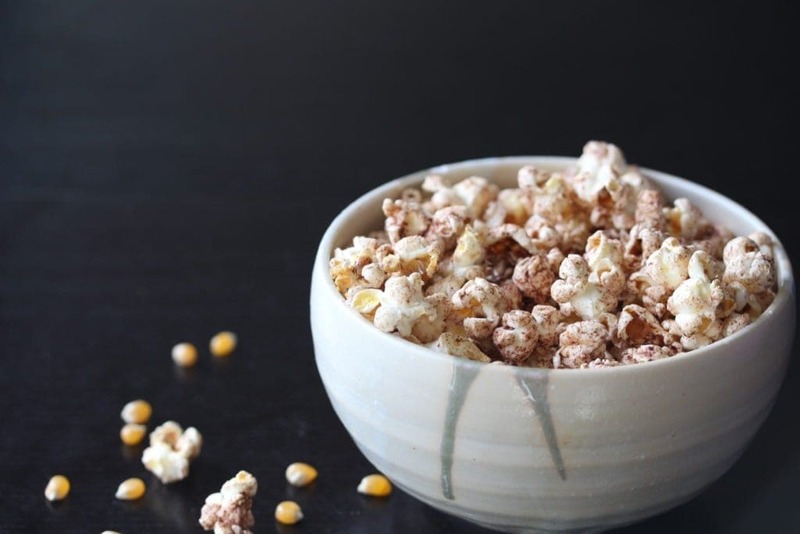 How To Make Popcorn With A Video | The Free From Fairy. For years I found it hard to make popcorn. I’d either end up with kernels that didn’t pop or that had burnt. 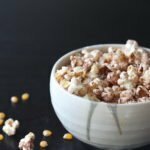 In this blog I teach you how to make popcorn and I’ve even created a video to show how easy it is. 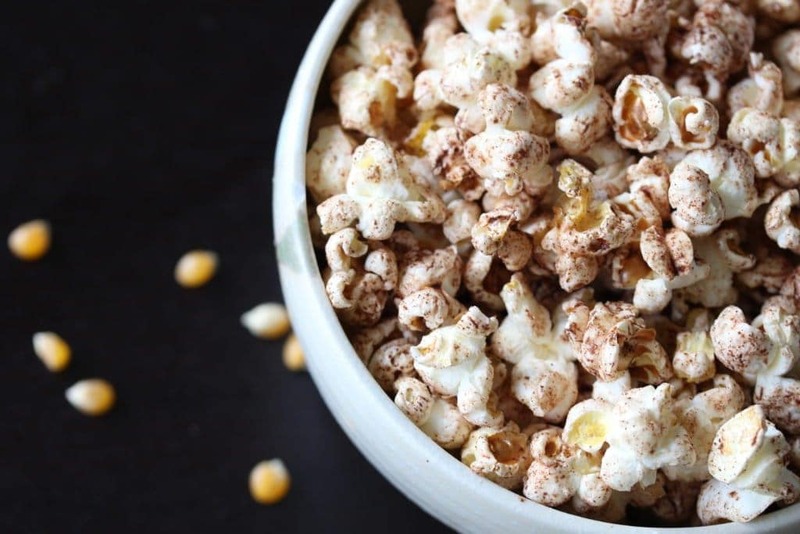 Popcorn is such a simple and easy snack. Something that I have taken to making for the kids to avoid them searching for sugary treats. It’s made from kernels of corn and dates back thousands of years. In fact remnants of popcorn have been found in Mexico that date back to around 3600BC. In the past I’ve not always been successful at making it. The kernels haven’t popped or they’ve burnt. So with lots of trial and error, I’ve found a foul proof way of making it. Once cooked, I coat mine in goats butter or coconut oil mixed with cinnamon. It give it a delicious flavour while at the same time delivering some natural fats and anti-inflammatory spice. Cinnamon is my go to spice. I love the flavour of it and I also love the fact that it has a number of proven health benefits. Of course you can choose what to cover your popcorn in. It is incredibly delicious with no topping at all. I’d love to hear how you get on. Do leave a comment below. 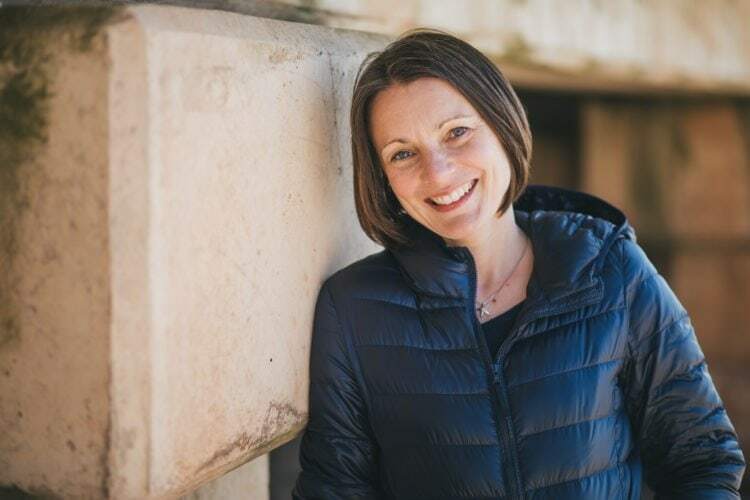 If you’d like help adapting to a gluten free diet then check out my online gluten free diet programme. There I teach everything I’ve learnt about bringing up a child with coeliac disease. I learnt the hard way so I created the programme to make sure you don’t have to. YUM!!!! Cinnamon on popcorn has to be my favourite! And nothing beats popcorn popped on the hob it just stays so much crispier! I love this idea, we have a cinema night at home, it used to be every week but we got into a routine of sweeties galore but I’m keen to revive the Smith tradition and have this instead…the kiddies will LOVE it. I hope so! Mine do and don’t seem to miss the sugar! This is my method too! I am now perpetually dismayed when I visit an actual cinema selling popcorn that they do not offer my favorite flavors! Favorite flavors such as onion & garlic, creole spice, fajita spice, baharat spice! Lots of chili, paprika, etc. Hot spicy popcorn!